In it’s first two weeks online Tanner’s music video for Cold Water went viral gaining over 1.5 million views and 58,000 shares on Facebook, unbelievable! 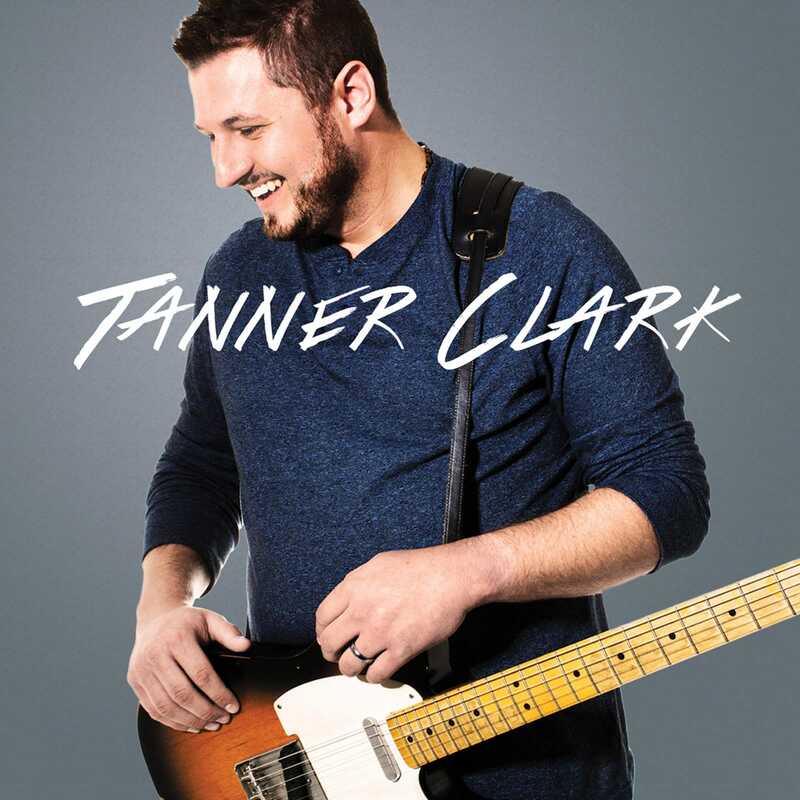 We are so pumped about Tanner Clark’s music video cold wates, folks across the country LOVE THIS SONG! Tanner has received more booking requests, direct emails and words of encouragment in the last two weeks than his entire career in Christian Music. All we can say, THANK YOU JESUS! Christian and Non-Christian fans alike agree on one thing – They want more of his Country rock style of Christian music on the radio. So friends we need you to keep praying for God to open doors to for Christian music with a southern sound to be accepted on main stream Christian radio…it’s an up hill battle but now more than ever we are convinced that CCM listeners everywhere want to hear it and plus…Our God Is Greater! Please help us promote this song – Call, email or post on the Facebook page of your favorite Christian radio station and request Tanner Clark’s song Cold Water! We can’t make it without you guys so keep all of our artists in your prayers!